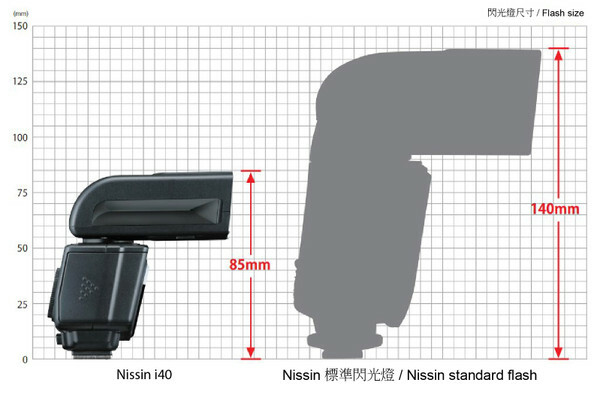 The pocket size of Nissin i40 weights only 203g of weight (*1). It is suitable for filling shadows on even the sunniest of days, suitable for family shooting, indoor/ outdoor shooting and especially suitable for traveling. Professional functions are included: Wireless TTL mode; Supports up to 1/8,000 seconds shutter speed; Flash output of GN40 at 105mm; Video light function with 9 steps of output level adjustment; Simple operation panel with two selector dials to operate the flash; Flash head tilts up and rotates horizontally to right and left for making bounced lighting more versatile by utilizing more angles. A Soft box is supplied. 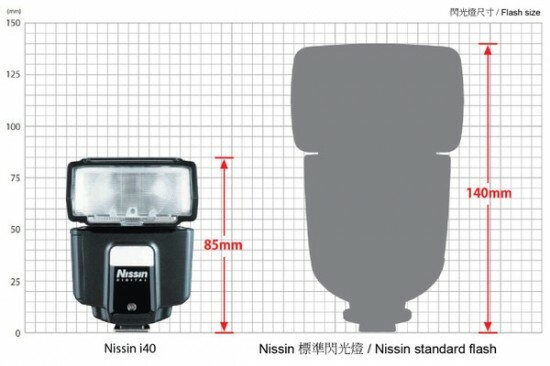 Nissin i40 with Canon, Nikon, Sony and FT version. 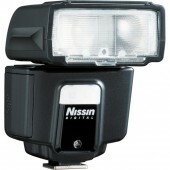 The Nissin i40 has a flash output of GN40 at 105mm. 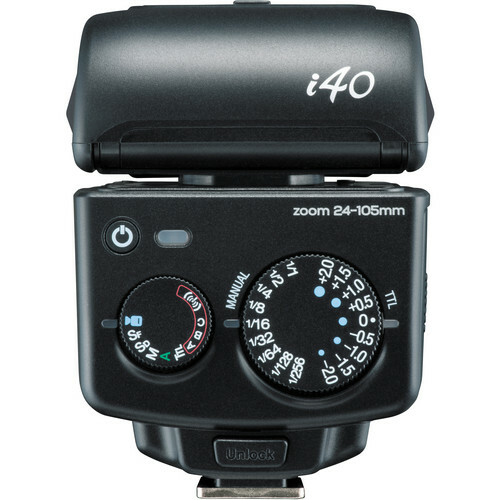 The zoom range auto adjusts from 24mm- 105mm. 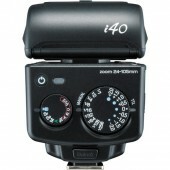 The flash comes equipped with a built-in diffuser that gives a 16mm lens coverage. A Soft box is included for soften light output and reduce the shadows. 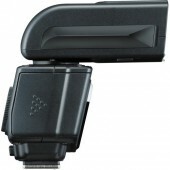 Supports Canon E-TTL/ E-TTL II, Nikon i-TTL and Sony ADI/ P-TTL. Various slave settings offer flexible wireless flash combination. Nissin i40 has two selector dials controls : Function dial and Power dial. The Indicated lamp A/B/C will show the position of adjustment. Even beginners can quickly get started. 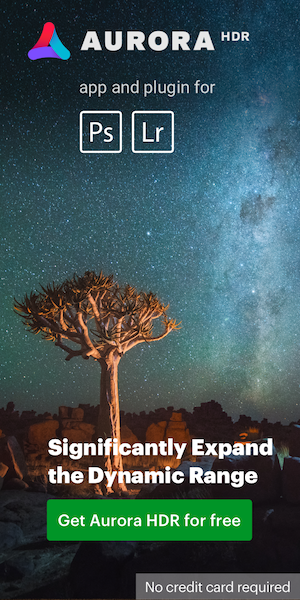 This entry was posted in Nikon Flashes. Bookmark the permalink. Trackbacks are closed, but you can post a comment.